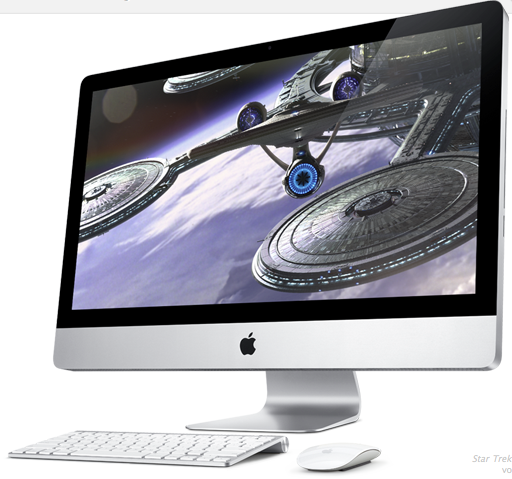 Ars Technica reports that Apple is internally acknowledging that the 27″ iMac still has…issues. Flickering video and cracked glass have been reported by users, and Apple has never publicly commented on those problems. As the piece says, “Obviously it’s not something you want to see when you’ve just spent $1,700 or more on a new computer.” That would be a true statement. » Some dope engineer put hidden messages in our software. Moshe is on the case.